Let’s talk about air conditioning service and repair issues today. Most of us in Denver don’t give our air conditioning a second thought – just as long as it’s making cold air. But it’s a complex and expensive system that we should think more about before it starts blowing out hot air. 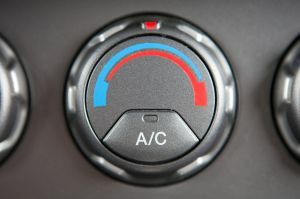 The refrigerant in the air conditioner contains a special oil that lubricates and cools the A/C parts. When enough refrigerant leaks out, your air conditioner still makes cold air, but the parts don’t have enough oil to protect them and they wear out faster than they should. That’s why it’s so important to service the air conditioner as recommended by your service center. Even with regular service, A/C parts can just wear out. Normal wear and tear eventually affects all moving parts. 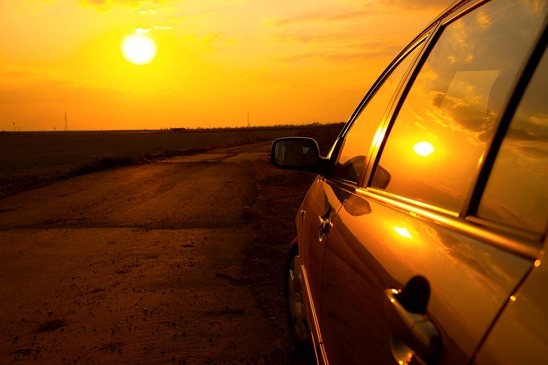 Addressing early problems can save on more extensive repairs down the road. For instance, a common failure is the clutch that turns the compressor on and off. If you can take care of a bad A/C clutch when it first starts having problems, you may be able to save the compressor. But if you wait too long you’ll have to replace them both. Check your owner’s manual or ask your service adviser for service recommendations. And if you are hearing strange sounds when your air conditioning turns on, or if it just isn’t as cold as it used to be, have us give it the once over and see what it will take to keep you cool.